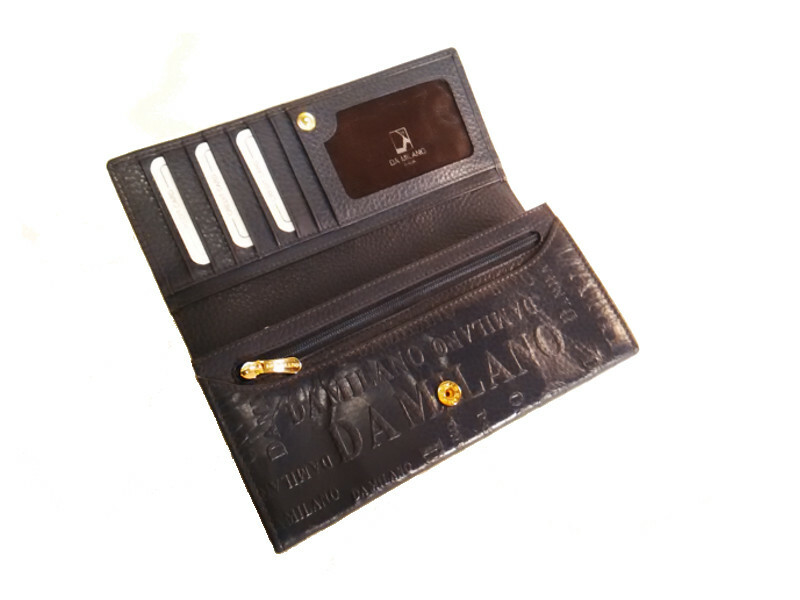 Just in case you’re planning to buy a wallet or gift one to you girlfriend, be sure to check out this classic design by Da Milano. A perfect sized soft leather wallet-clutch with enough space for cash and cards, its the kind of design and style that I’m sure a lot of wallet lovers will like. The wallet also has the brand logo embossed all over in self color which makes it flashy in just the right amount. Available in 3 different shades, black, dark blue and bright pink in its single size, the wallet retails at INR 3,999/-. Truly worth it!